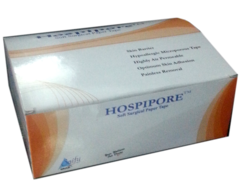 We have created a unique niche in the domain of importing and supplying quality assured range of Disposable Medical products such as Latex Examination Gloves. 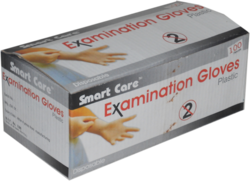 Our vendors are well aware of the changing market trends and have technologically advanced facilities to manufacture these latex examination gloves in compliance with the industry standards. 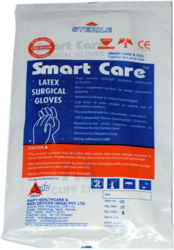 We offer these surgical gloves to clients in varied quantities and at economical prices. Effective gathers dust, lint & bacteria. Offers high comfort for long period wearing. Available in Loop & Tie types. 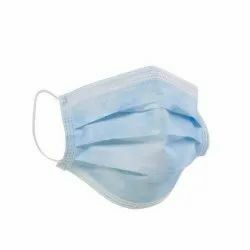 *High bacterial filtration efficiency*Breathable. *Effective gathers dust, lint & bacteria. *Offers high comfort for long period wearing. * Low lint characteristics. *Available in Loop & Tie types. * with non-return valve and drainage outlet non-toxic. * pyrogen free. * 2000 ml approx. *Ours umbilical cord clamp is constructed of smooth, durable plastic to hold the cord safely and securely without scratching babies' skin. *Material: Blended Fabric; Color: White. *Half Sleeve. *This coat is extremely durable and handy in rough and tough conditions. 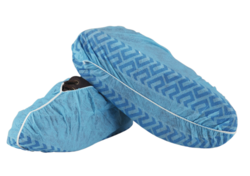 *Suitable for Doctors, Medical Students, Lab Practitioners, Consultants and Nurses. *Care Instructions: Normal Wash, dry in shade.Easy to maintain. 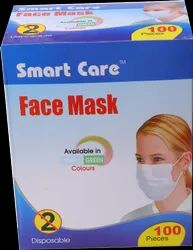 *Cloth Face masks. 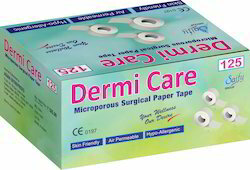 *Used in medical, dental, laboratory, food sectors, school, household, industry and multi-purpose. 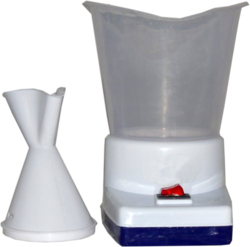 *Easy breathable, effective multilayer bacterial filter. *Soft, lightweight, comfortable and easy to wear*Smart Care Trust. 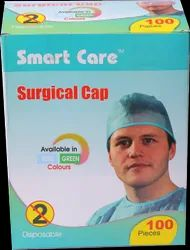 *Cloth Surgical Caps. *Popular with Hair, Beauty salons and hotels, spas, motels. *Pack of 100.*Adjustable. 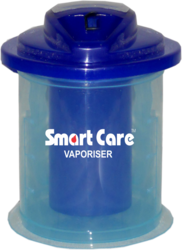 his Smart care urine pot is Extremely lightweight and portable. It is Easy to use and is suitable for men and women. Disposable polyethylene or PE gloves are made with materials approved by USDA, provide protection from organic vapors, dusts and mists thus making them a smart choice for any food service application. Our polyethylene gloves are printed with an embossed finish on both sides to improve grip and is ambidextrous to fit either hand. * Manufactured from ultra thin HDPE. * Individual Packed / Printed box packing of 100 pair or Bulk Packed. 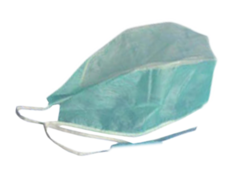 Smart care bed pan. 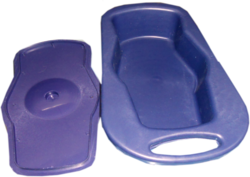 Bed pan for adult with cover, made of polypropylene. Size approx. 390 x 260 x 90mm. Colour - Blue. Soft and comfortable in use. Made from High Quality Natural Rubber Latex. Color: White, Blue, Red etc. 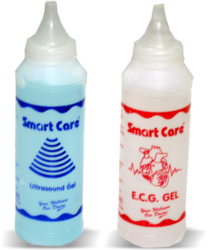 Conductive Gel is a multipurpose gel with excellent conductive properties specially formulated to provide clear and consistence ultrasound transmission throughout a broad range of frequencies, the ideal choice for all medical ultrasound procedures where a gel is preferred. 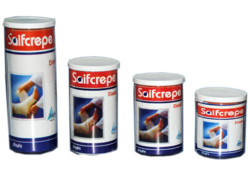 Relieves:- blocked nose,headaches,colds&coughs soothes:- strained muscles,stiff joints cleans:- cleans lacial skin,helps skin joints refreshes:- single steam bout refreshes after a hard day's work. 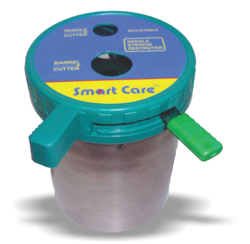 Smart Care manual stainless steel needle syringe cutter is very easy to use portable device. Insert needle in the smaller hole and push the handle of the cutting blade to cut the needle. Once the needle is cut place the syringe in the bigger hole and push the handle of the cutting blade again. This will cut the syringe. If you rotate the top cover of the device you will find the destroyed needle and syringe. Thus the device is easy to clean. Looking for Disposable Medical Products ?